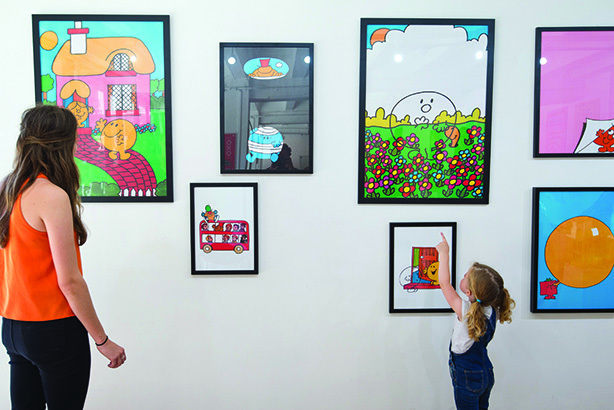 Family-friendly elements and a virtual archive were combined with a pop-up Mr Men and Little Miss museum at London's OXO Gallery to mark the 45th birthday of the children's characters. Sanrio, the owner of the Mr Men and Little Miss brands, appointed Aduro Communications to deliver a campaign to mark the brand’s 45th birthday. The objective for the campaign, which ran between June and August, was to help build the brand’s archive, and remind people of all ages how positively they feel about the Mr Men and Little Miss characters. It contained family friendly activity and a nostalgic element, as well as a strong news hook to appeal to millennials and the press. 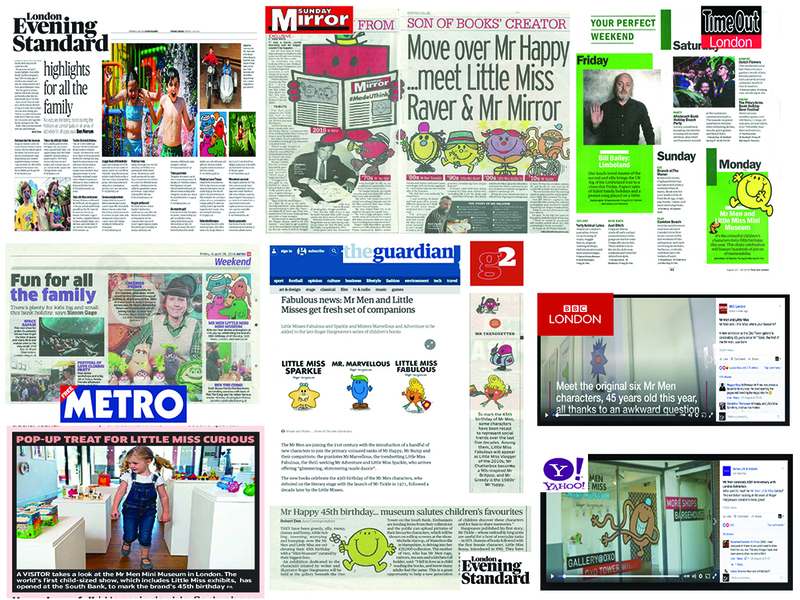 Aduro created the first Mr Men Little Miss virtual archive – allowing fans to upload pictures of their own Mr Men and Little Miss memorabilia – and created a museum of rare and unusual Mr Men Little Miss items, which was open for a week in the OXO Gallery on London’s South Bank. The virtual archive, museum and anniversary – and accompanying consumer research and video (above) – offered the press a variety of angles and news stories, with 63 pieces of coverage generated, including seven national features. 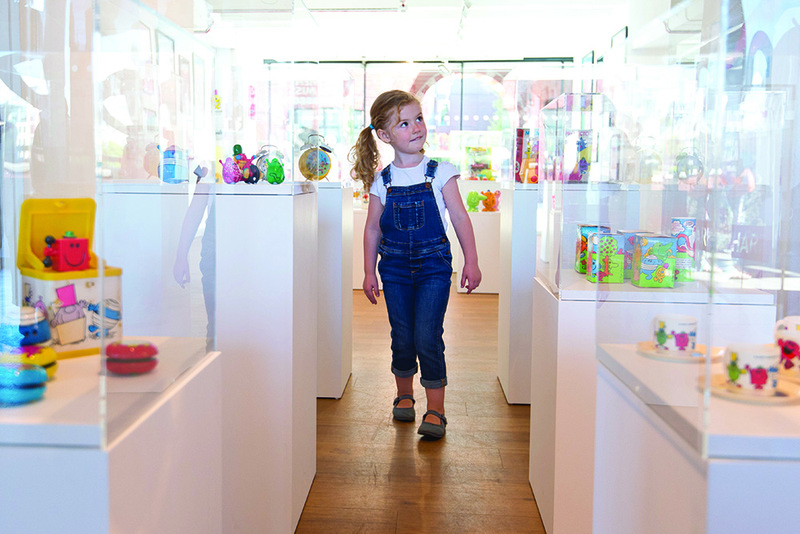 The museum received 20,000 visitors over five days – double the venue’s usual rate – and a 50 per cent uplift in traffic to the Mr Men Little Miss websites was attributed to the event. It also drove £12,000 of merchandise sales. The campaign reached 9.5m consumers on social media, resulting in more than 500 uploads to the online archive in under a week.